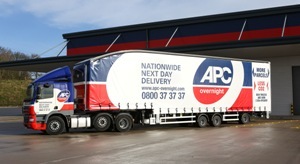 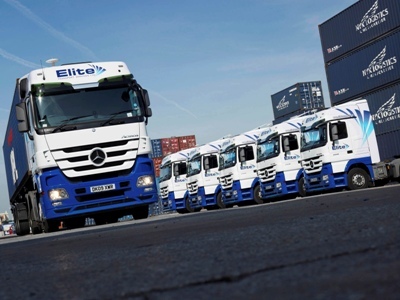 Parcel carrier network APC Overnight has added four new double-deck longer semi-trailers to its fleet. 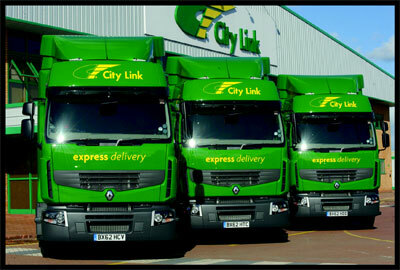 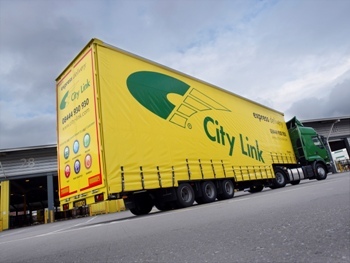 City Link’s administrator has revised up the amount it believes non-preferential creditors are owed by the collapsed parcel carrier. 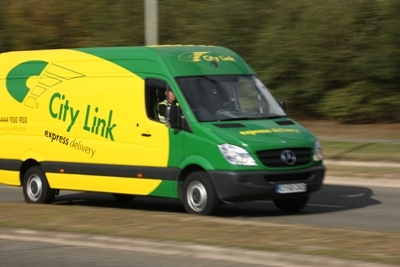 However, it said it is still waiting to hear from creditors that are owed a total of £12.8m that have not submitted a claim. 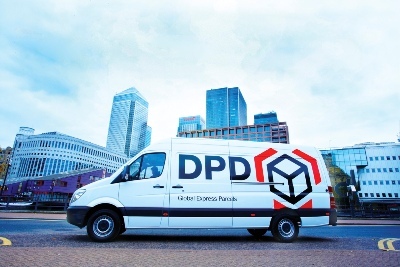 DPD is to begin delivering parcels seven days a week to meet demand from e-commerce customers.